Great Condo located on the first floor. It has nine foot ceilings and a private patio. Open floor and splits bedrooms. Walk in closets. Laundry room inside. Laminated floors and tile floors in kitchen and bathrooms. It is located near to the community pool. 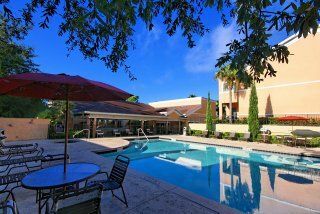 ** Gated community** that features relaxing pool, whirlpool spa, fitness center, clubhouse, and on-site car care center. This unit is already rented to start generating an immediate income. 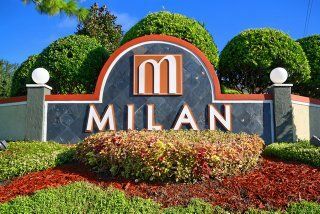 Seller will sale this unit in addition to two other units in the same subdivision. Please call me for more details.